Professor Wilkins is the Lester Kissel Professor of Law, Vice Dean for Global Initiatives on the Legal Profession, and Faculty Director of the Center on the Legal Profession at Harvard Law School. He is also a Senior Research Fellow of the American Bar Foundation and a member of the Faculty Committee of the Harvard University Edmond J. Safra Foundation Center for Ethics. Prof. Wilkins has given over 50 endowed lectures at universities around the world and is a frequent speaker at professional conferences and law firm and corporate retreats. He is the author of over 80 articles on the legal profession in leading scholarly journals as well as a co-author of several books, including The Indian Legal Profession in the Age of Globalization (forthcoming 2016), Diversity in Practice (2016), and Problems in Professional Responsibility for a Changing Profession (5th edition 2009). He and his Harvard Law School colleague, Andrew Kaufman, are also co-authors of one of the leading casebooks in the field. Jordan Furlong is a leading analyst of the global legal market and forecaster of its future development. He is a consultant for law firms and legal organizations who try to better understand why the legal services environment is undergoing radical change. Jordan addressed dozens of law firms, lawyer organizations, legal regulators, and others throughout the United States, Canada, Europe, and Australia. His presentations help lawyers think differently about the services they provide and counsel law firm leaders about re-engineering their firms’ purpose, strategy, and operations. Jordan also authored several books and white papers that analyze the rapidly evolving legal market and illuminate the forces and trends driving change in this environment. In 2007, Jordan launched Law21 which went on to become the only non-American blog to be included six straight years in the ABA Journal’s Blawg 100. Ron Friedmann has spent over two decades improving law practice and legal business operations with technology, knowledge management, and alternative resourcing. Ron, currently Partner at Fireman & Company, was one of the first non-practicing lawyers hired by a large law firm, Wilmer, Culter & Pickering (now WilmerHale) to manage practice support. He pioneered legal process improvement, knowledge management, electronic discovery, virtual law libraries, law firm portals, and online legal services. Most recently, he was a senior executive at Integreon, a leading legal outsourcing company, where he advised large US, Canadian, UK, and Australian law firms and corporate law departments on how to improve practice support and business operations while reducing cost. Besides being a partner at legal industry-focused management consulting firm Fireman & Company, Ron is also well-known for his though-provoking blogs at his own professional website Prism Legal. 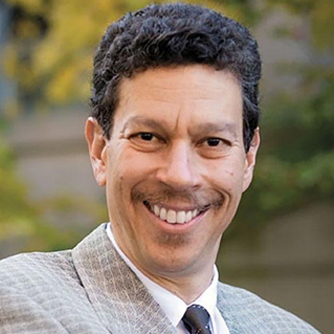 Professor Daniel Katz is a scientist, technologist and law professor who applies an innovative polytechnic approach to teaching law. His forward-thinking ideas helped to earn him acknowledgement in the 2013 Fastcase 50, an award which "recognizes 50 of the smartest, most courageous innovators, techies, visionaries, and leaders in the law." He was also named to the American Bar Association Journal's 2013 Class of "Legal Rebels”. 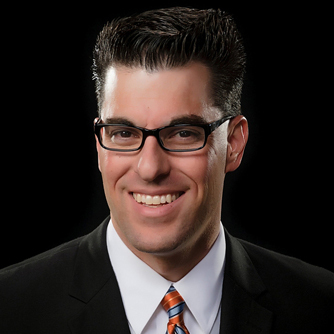 Daniel is actively involved in the rapidly growing legal technology industry. He is the Co-Founder & Chief Strategy Officer of LexPredict (a Legal Analytics company). He also serves as a formal and informal advisor to a large number of legal startups. In addition, he is a member of the advisory board of NextLaw Labs. 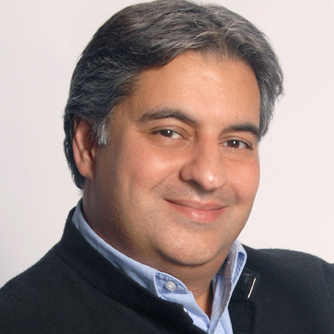 Rohit Talwar is a global futurist, strategist and award winning speaker noted for his humour, inspirational style and provocative content. He advises global firms, industries and governments on how to survive, thrive, spot and manage emerging risks and develop innovative growth strategies in the decade ahead. Recently, Rohit and his team at Fast Future Research conducted ILTA’s “Legal Technology Future Horizons” research study. Rohit was the project director and lead author of the research report. Currently he is involved in writing a book on exponential innovation in the legal industry for next year’s ILTACON conference. Profiled by the Independent Newspaper as a top ten global future thinker, Rohit’s interests include the evolving role of technology in business and society, emerging markets, the future of education, sustainability and embedding foresight in organisations. 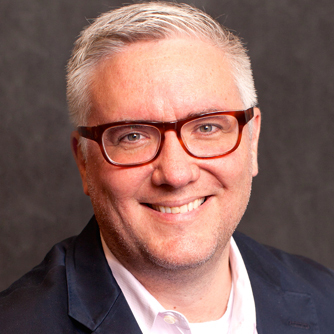 Matt Homann's passion is helping people think, meet and learn together better. He's working to reinvent the meeting as the founder and CEO of Filament in the U.S. Though Matt suffers from a self-diagnosed case of "Idea Surplus Disorder," his ventures share one thing in common: a focus on creative ways to solve difficult problems. While he no longer practices law, Matt continues to author the award-winning legal blog "the [non]billable hour." He is a a fellow of the College of Law Practice Management, and has been named a "Legal Rebel" by the American Bar Association Journal and as one of the fifty most innovative thinkers in the legal industry by FastCase. Katie Atkinson is Professor of Computer Science and Head of the Department of Computer Science at the University of Liverpool, UK. Her research concerns computational models of argument, with a particular focus on persuasive argumentation in practical reasoning and how this can be applied in domains such as law, e-democracy and agent systems. She has published over one hundred articles in peer-reviewed conferences and journals, both specifically within the field of AI and Law, and more generally within the topic of artificial intelligence. 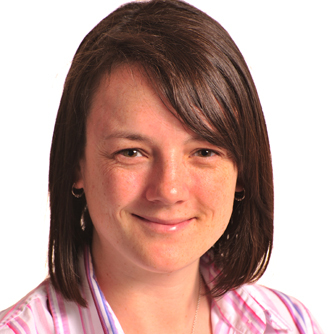 Katie’s work covers both theoretical and applied aspects; recent collaborative projects have concerned the development of intelligent tools for a law company, and realisation of tools to support e-democracy and legal knowledge-based systems. Katie was Program Chair of the fifteenth edition of the International Conference on Artificial Intelligence and Law held in San Diego, USA in June 2015 and she currently serves as President of the International Association for Artificial Intelligence and Law (IAAIL). As a lawyer for 17 years and an entrepreneur for the last 16 years, Kevin O’Keefe has combined his love of the law with serving others. In 2003, Kevin left behind his successful law practice to found LexBlog. Regarded as the “Benjamin Franklin of law blogs,” O’Keefe is committed to helping lawyers find their voices online to build relationships with each other and clients, and he is known as a thought-leader in social media and blogging. LexBlog empowers lawyers world-wide to network through the Internet via blogs and social media solutions. What started out of a garage has grown to a 25-person team supporting over 10,000 lawyers on the world's largest legal blog network. The American Bar Association and other key industry organizations routinely cite LexBlog as the legal industry’s authority on social media marketing. Adam Billing is the founder and director of Treehouse Innovation, a leading innovation consultancy based in London. He is also a member of faculty at Churchill College, University of Cambridge where he frequently lectures on executive programmes for leaders of professional service firms. He is an experienced practitioner and facilitator, specialising in innovation culture, user-centered design, creativity and cross-boundary collaboration. 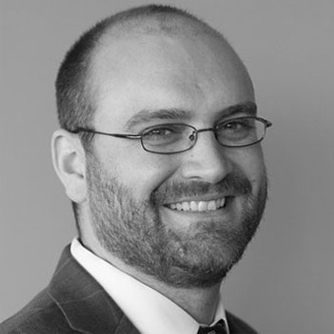 Adam has worked closely with senior leadership teams of law firms and global organizations to define and implement innovation strategy, foster a culture of innovation and promote effective collaboration within and between organisations. As author/co-author he published several articles (International Bar Association, CIPD, others) focused on professional service organization culture, strategy, and approach to innovation. He holds an MBA along with a Masters in Public & International Affairs. He has lived and worked in the US, Japan and Europe, serving clients in the public, private and not-for-profit sectors. Lisa Hart Shepherd is CEO of Acritas, a company she established in 2002 to exclusively service the research needs of professional services firms. During this time, Lisa has worked on projects with many of the world’s largest law firms, devising research programmes to help clients develop strategy, achieve service excellence, brand strength, employee engagement and global growth. 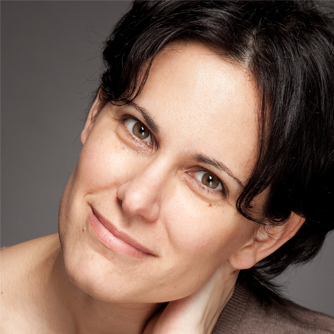 Ten years ago, Lisa developed Acritas’ flagship product, Sharplegal. It is now the world’s most comprehensive annual study of the legal market. It delivers over million of data and covers many aspects of the legal business in great depth, including brand, changing buyer behaviour, client service, pricing and international needs. Lisa has a BSc in Mathematics and Management Science and started her career as an Analyst within a market research company before moving to an international law firm to drive business planning and analysis throughout the firm. 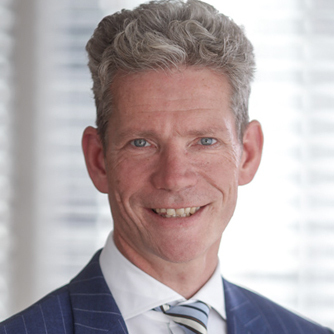 Geert Potjewijd is managing partner of De Brauw Blackstone Westbroek. 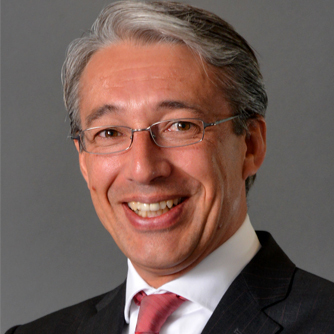 His background includes advising and defending major corporations and financial institutions in a wide range of regulatory matters regarding securities, anti-corruption and data protection laws in the Netherlands and abroad. Geert was resident partner of De Brauw in China from 2010 to mid-2014. In this capacity, he assisted several multinationals in designing their compliance program and defining a litigation strategy in Asia and China in particular. 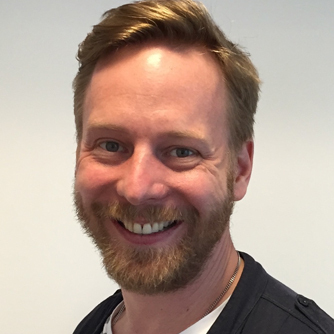 Knut-Magnar Aanestad is Head of Innovation at Norwegian law firm Kluge. 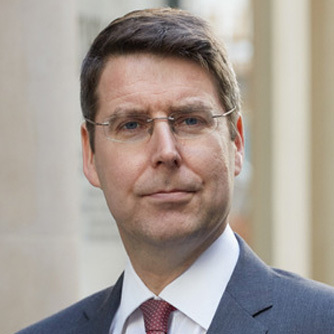 Management positions in three leading law firms has made him an undisputed leader within legal innovation. His business contribution at Schjødt, led to remarkable financial results and international awards: the 2013 Deltek Innovation Award and EntrepreneurLawyer’s “2013 Top 10 Smokin' professionals!”, amongst others. 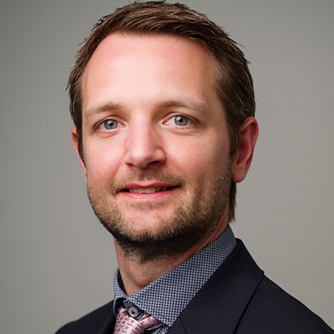 After years of success, Knut-Magnar joined Kluge Law Firm to lead their development, transforming Kluge’s client approach through technology and activities. Hanneke is General Counsel within ABN AMRO Bank since 2013 and manages more than 150 lawyers in the Netherlands and abroad. Hanneke is Chair of the Legal Committee of the Dutch Bankers Association and member of the Legal Committee of the European Banking Federation. 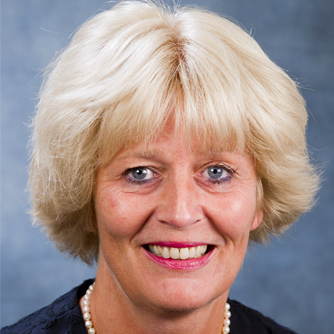 Hanneke is also a teacher of several internal and external programmes. In 2010, Hanneke was involved in one of the most controversial financial cases in the Netherlands, the separation and integration of ABN AMRO Bank and Fortis Bank. In 2012 she became Legal Woman of the Year and she has been a member of the Jury of this Dutch annual election ever since. Johannes C. Scholtes, Ph.D. holds a Master of Science degree in Computer Science from Delft University of Technology and a Ph.D. in Computational Linguistics from the University of Amsterdam. As of 2008, he holds the Extraordinary Chair in Text Mining from the Department of Data Sciences and Knowledge Engineering in the Artificial Intelligence group at the University of Maastricht. 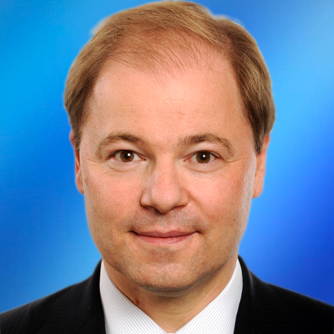 Scholtes is also chairman and chief strategy officer of ZyLAB. Before joining ZyLAB, Scholtes was a lieutenant in the intelligence department of the Royal Dutch Navy. 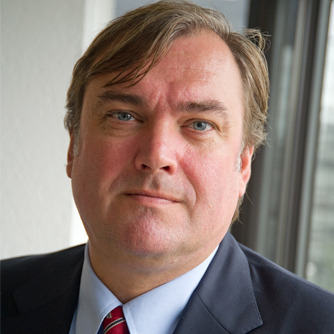 Johannes C. Scholtes, Ph.D. is chairman and chief strategy officer of ZyLAB. Scholtes holds a Master of Science degree in Computer Science from Delft University of Technology and a Ph.D. in Computational Linguistics from the University of Amsterdam. As of 2008, he holds the Extraordinary Chair in Text Mining from the Department of Data Sciences and Knowledge Engineering in the Artificial Intelligence group at the University of Maastricht. 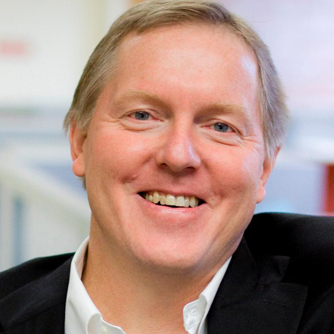 Scholtes, who was ZyLAB’s President and CEO from 1989 to 2009, shaped ZyLAB as an Information Management powerhouse across the globe. With his leadership and vision, ZyLAB is a partner for the United Nations War Crime Tribunals, FBI-Enron investigations, and the United States White House Executive Office of the President. Before joining ZyLAB, Scholtes was a lieutenant in the intelligence department of the Royal Dutch Navy. Richard is the Founder of TromansConsulting, which advises law firms on strategy and innovation, especially in relation to the adoption of AI and the new wave of advanced legal tech. He also launched Artificiallawyer.com, a news site dedicated to the global development of legal AI and other new legal technologies; and is now one of the main sources of information on AI and the law. He is based in London, UK, but operates globally. 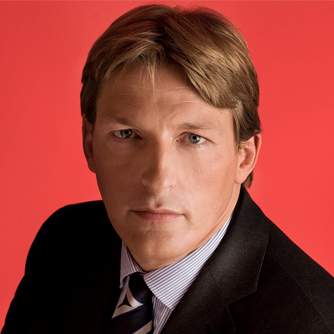 Steven ter Horst is Chief Innovation Officer at Houthoff Buruma. He is responsible for developing and implementing legal project management, pricing strategy, legal tech, business intelligence and practice innovation. Artificial Intelligence is still in the early stages in the legal industry. There's time to adapt. But craftsmanship takes time and dedication to learn and progress. Artificial Intelligence is still in the early stages in the legal industry. There's time to adapt. But craftsmanship takes time and dedication to learn and progress. With innovations picking up in speed in recent years, firms should embrace experimenting with innovative solutions as much as they can. They need to invest in a culture that is responsive to change and be able to change quickly. Or as Klaus Schwab has said: In the new world, it is not the big fish which eats the small fish, it's the fast fish which eats the slow fish. Andrew is a Director at Janders Dean and leads the firm’s Legal Transformation Practice, which is focused on enhancing the delivery, management, and consumption of legal services. He specializes in legal process improvement, legal project management, data analytics, applied technology, knowledge management, service design and strategic planning. 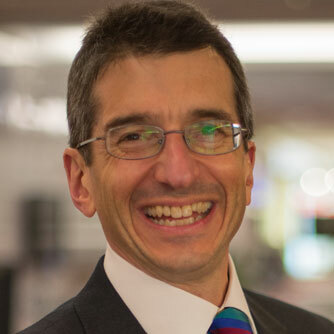 In addition to having market-leading expertise in varied legal transformation disciplines, Andrew is also a trained lawyer and has degrees in finance and management information systems. 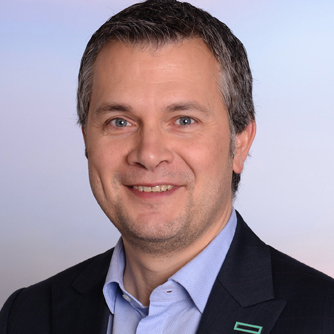 Grégory Leboutte (Legal Director & Associate General Counsel EMEA - Hewlett Packard Enterprise) manages the legal teams across those regions providing comprehensive legal support and strategic legal advice to the business. 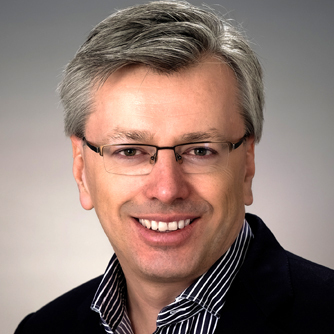 Previously, he was the EMEA GBU Counsel, EMEA Technology Services Counsel, Country Counsel for BeLux and member of the BeLux Country Management Team. Holding a Law degree from University of Liège (Belgium) and registered with the Belgian National Institute of Company lawyers. Cornelius is the Global Managing Partner of EY Law with currently more than 2,000 lawyers in 75 jurisdictions. Prior to assuming his global leadership role in 2013, Cornelius advised on large domestic and international corporate reorganizations and post-merger integration projects. He has been lead legal counsel in numerous large multidisciplinary cross-border projects. In his current role, Cornelius is committed to make EY Law one of the most technology driven legal practices on the market. 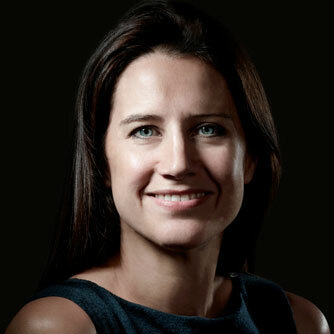 Marie Bernard is European Director of Innovation at Dentons. She accelerates internal development and innovation culture and promotes the cooperation with legal tech initiatives and strategic projects throughout Europe. For more than 15 years Marie has been working in the field of business development and customer relations with professional service firms. As Strategic Advisor of Nextlaw Labs Marie seeks out and develops ideas for new products, services or startups with applications in the legal sector and seeks potential business partners in Europe, the Middle East and Africa. She also serves as a board member within the European Legal Tech Association (ELTA).